Businessman Wee Lee Hong’s W Group of Companies has inked a deal with Davao-based business magnate Dennis Uy for a mixed-use development within the 177-hectare Clark Global City in Pampanga. 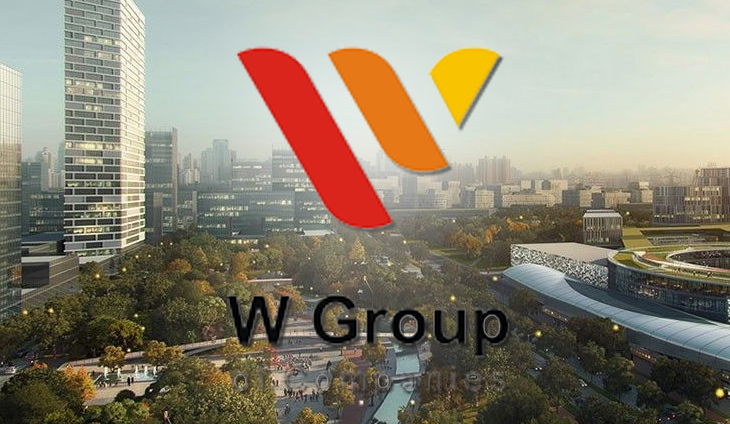 The W Group, a major office landlord in Bonifacio Global City, will build state-of-the art office and commercial spaces in Clark Global City. It a has an option to sublease an additional 1.4 hectare property in Clark. The project marks the W Group’s first venture outside Metro Manila. “After completing our developments inside BGC, we realized it’s high time to venture to other areas especially when land is becoming scarce,” W Group president Norman Vincent L. Wee said. “We believe it is the next big metropolis and we are looking forward to bringing our expertise of building state-of-the-art office and commercial spaces that inspire creativity and productivity,” he added. Located in the Clark Freeport in Pampanga, CGC is a P6-billion project that had been envisioned as an aviation-focused logistics park. With a buildable area of more than 109 hectares, CGC will feature office buildings, upmarket retail outlets, academic and sports centers, an urban park, an integrated resort and casino, and modern support services and amenities.